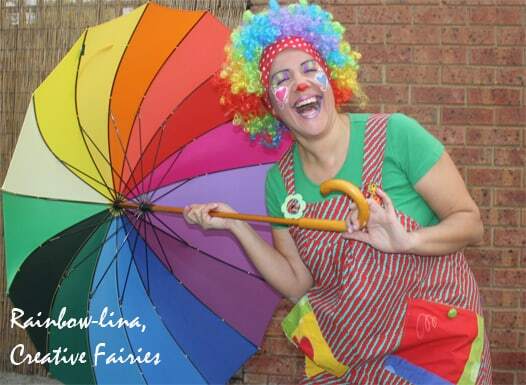 We create magical and wonderful experiences for children in Sydney and Melbourne. 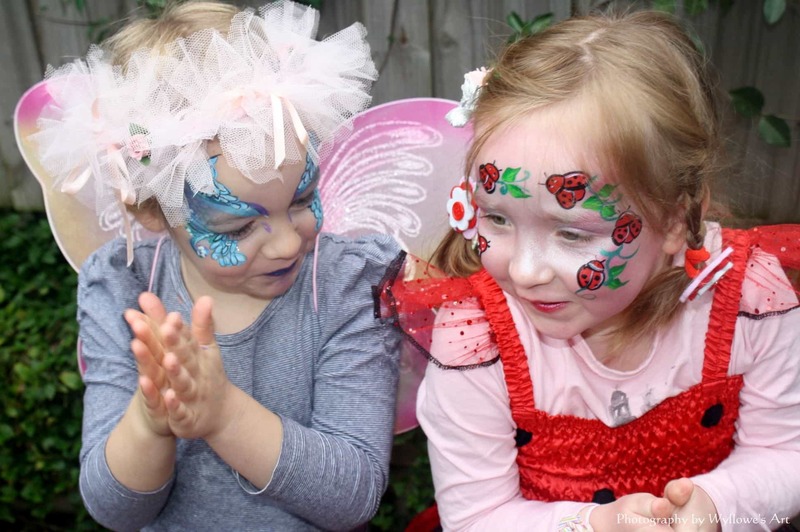 From face painting, to fairy parties to creative workshops, we cater to small functions and corporate events, with entertainment options for children and families. We have 20 million public liability insurance and follow the best health and safety practices. 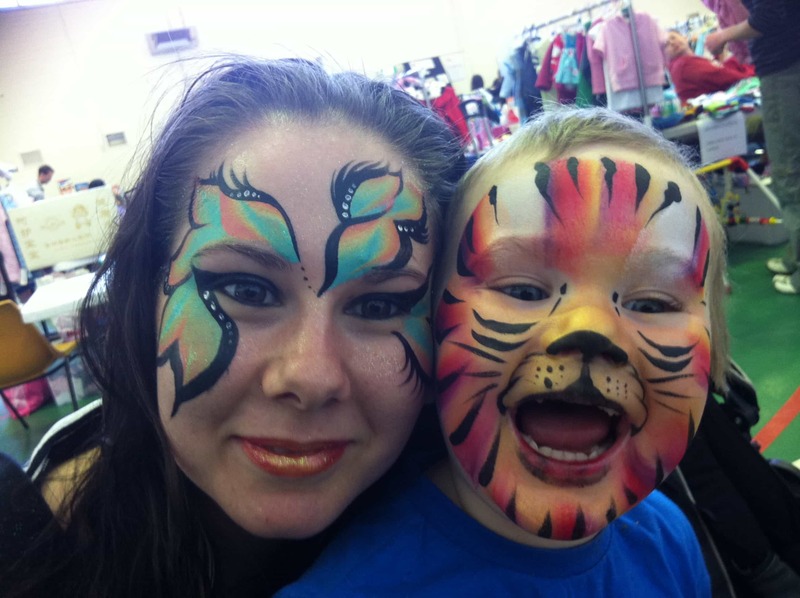 All our performers have a Working with Children Check (WCC). Our performers genuinely enjoy engaging with children, and bring diverse talents in art, drama, and early childhood education. Rest assured we are always reliable and prompt and with wings at the ready, we arrive with smile and a sparkle. 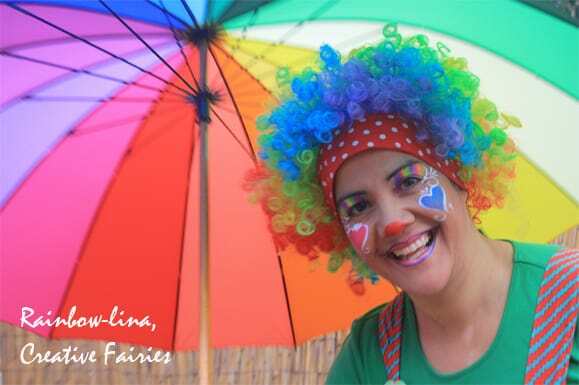 Creative Fairies Entertainment came to life from the creative vision and aspirations of best friends and children’s entertainers, Barbara and Carolina. 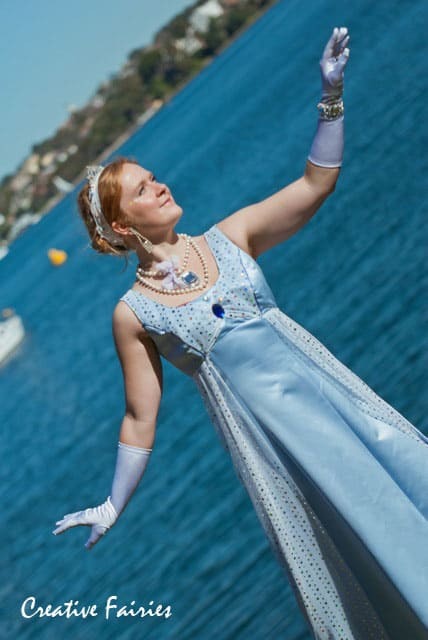 Our fairy characters, Fairy Astrel and Fairy Nova, have received much praise over the years for their enthusiasm, professionalism and creativity. Make your event a success! Contact us today to book your performer. 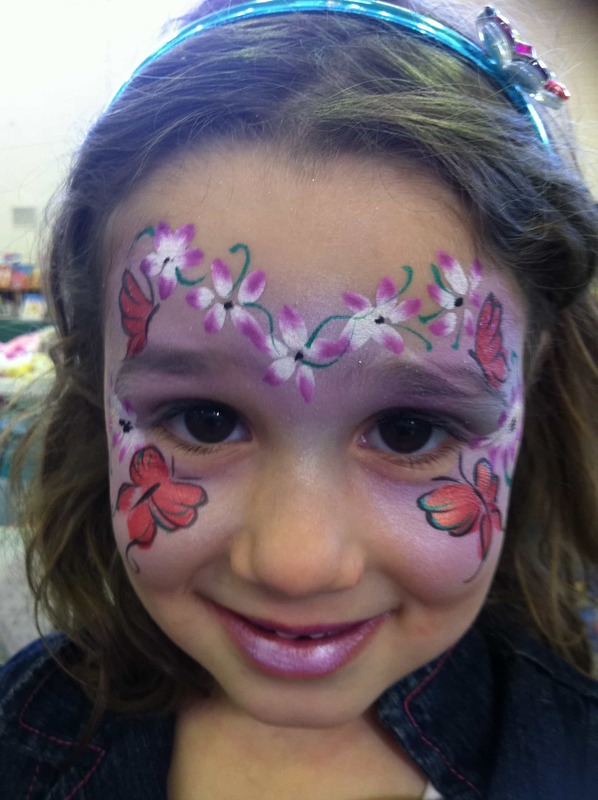 Creative Fairies offer professional face painting for all events around Sydney and Melbourne. 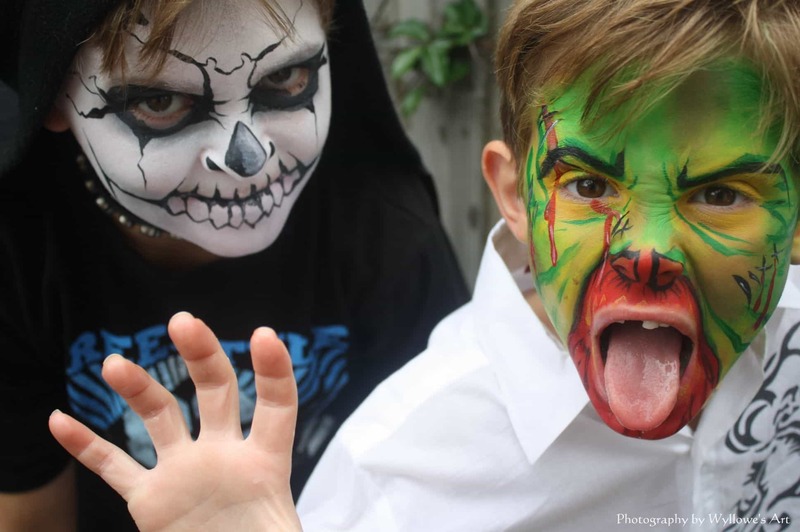 Our face painters are artists with a natural flair for design and have trained with both local and international face painters. Book us for corporate functions, private events, promotions, family days, birthdays, children's parties, weddings, christenings, baby showers, bat/bar mitzvahs, hen's nights, christmas parties, festivals, fetes, markets, fairs and community events. 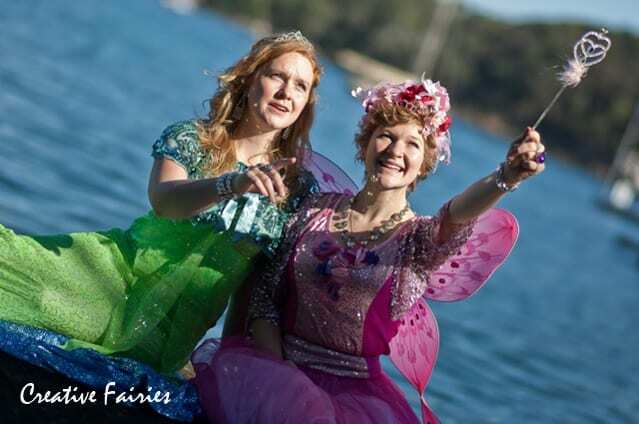 Creative Fairies offers unique entertainment solutions for businesses that are looking for an avenue to increase brand awareness and customer loyalty. Book us for corporate functions, promotions, family days, christmas parties, staff functions, fairs and community events, team building days and product launches. Mums-to-be love our “Blossoming Bellies” experience. 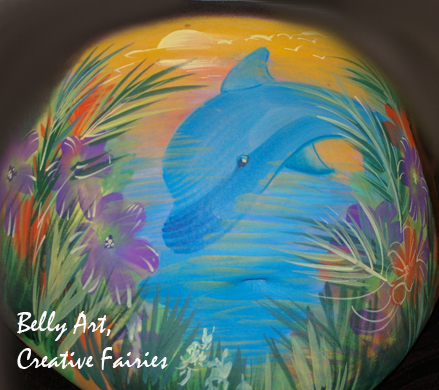 We paint the belly with a gorgeous design that can be customised to suit mum’s wishes. 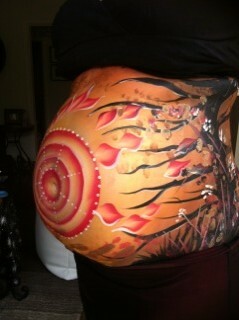 Of course, spouses and partners are welcome to paint too or just watch that belly transform.